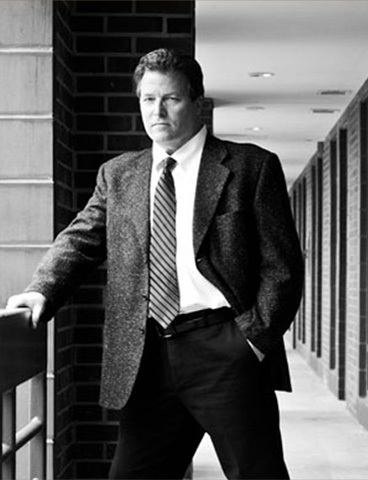 Alex Foster is a very experienced criminal trial attorney who has handled thousands of cases. He was a prosecutor in Montgomery County for nearly 20 years, rising to the level of Senior Assistant State’s Attorney. He knows how the system works from both sides, and he knows how a prosecutor thinks, since he was a prosecutor himself for almost 20 years. 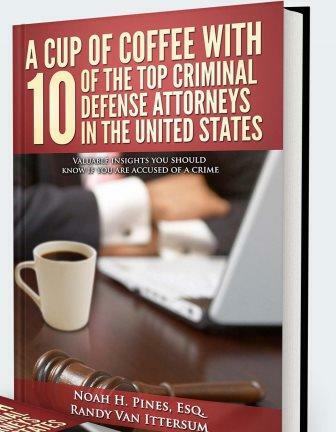 Hiring a skilled and experienced defense attorney is a critical first step. Now that you have been charged with a crime, you need a former prosecutor to defend and protect you. Alex Foster is your choice. Click on the Full Biography tab to learn more about Alex Foster’s extensive career and accomplishments. The Law Office of Alex Foster is available 24 hours a day, 7 days a week at: 301-609-0345. The office is located conveniently across the street from the District Court in Rockville. 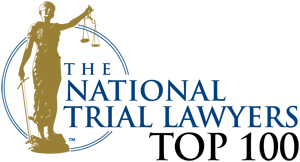 For a FREE consultation, please call 301-609-0345 or use our online contact form.